On 20th December our wonderful in house Chef Tor will be deviating from our standard menu to cook up a delicious Christmas lunch for all the children and to make the day complete we are expecting a visit from Santa’s reindeer in the afternoon! If your child is not booked to attend on a Wednesday and you would like to book in for an extra session, as availability in limited on a Wednesday, please do let us know asap. 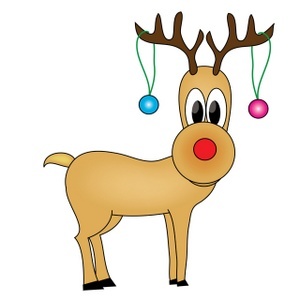 Alternatively, please feel free to pop along with your little one(s) to see the reindeer (who Father Christmas reliably informs us will be with us between 2pm and 6pm)!